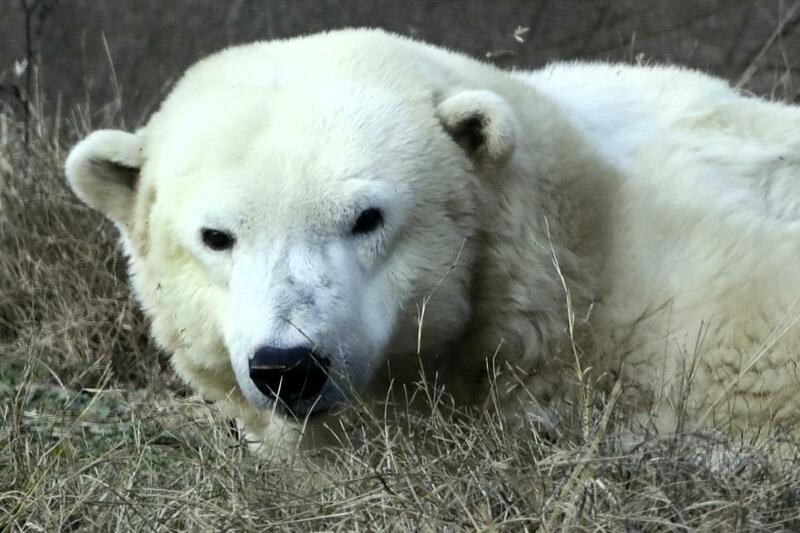 Coldilocks, the Philadelphia Zoo’s beloved polar bear, is credited with bringing attention to global warming. PHILADELPHIA — The oldest captive polar bear in the nation has died. The Philadelphia Zoo on Tuesday said that the 37-year-old bear, Coldilocks, was in declining health and was euthanized. Zoo officials said Coldilocks had a variety of age-related medical issues, including problems with her kidneys and eyesight, but that visitors wouldn’t have been able to tell as the bear pounced playfully on toys, pulling them deep into her pool during early morning dips. ‘‘She was really a great animal,’’ said Dr. Keith Hinshaw, director of animal health at the zoo. It was ‘‘spectacular’’ for Coldilocks to far surpass the average 23-year lifespan of a polar bear, he said. The bear took ‘‘a sudden change for the worse’’ about a week ago when her appetite waned and her activity level decreased, Hinshaw said. Medical tests performed before Coldilocks was euthanized turned up potential liver and spinal problems as well, he said. Coldilocks was born Dec. 13, 1980, at Seneca Park Zoo in New York and arrived at the Philadelphia Zoo about a year later. Her final birthday last year was celebrated with a party at the zoo. She was served a cake of peanut butter, honey, raisins and fish.